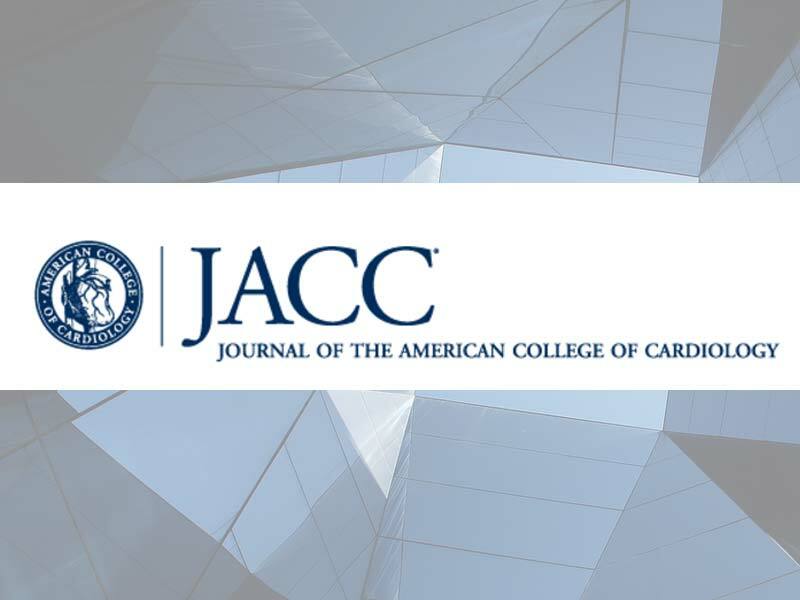 In a recent Editor’s Page published in the Journal of the American College of Cardiology (JACC), ACC President Richard A. Chazal, MD, FACC, discusses the implications of the presidential and congressional elections. The results will likely have an effect not only on the future of the Affordable Care Act, but on other health care issues and programs as new appointees within the Department of Health and Human Services and its constituent agencies take office. MACRA, on the other hand, which was overwhelmingly passed with bipartisan support, is unlikely to go away. “The ACC looks forward to working with the new presidential administration and Congress around policies that protect patient access to quality, cost-effective care and ensure continued funding for things like cardiovascular research and graduate medical education,” Chazal writes. Read more.